To help protect yourself against fraudulent emails, it is important to be able to recognize authentic GunBroker.com emails. Our email notifications include the first and last name you registered with on your GunBroker.com account, and your GunBroker.com User Name. All emails between users utilize the Members Email System (members.gunbroker.com). We NEVER include attachments to our emails. GunBroker.com sends notification emails regarding your account activity, such as buying or selling an item, bidding activity, support issues, and monthly statements. All of your activity can be verified by logging directly into the site and clicking Welcome>My GunBroker. You are always required to log into the site to view any pertinent information, including Buyer/Seller contact information. GunBroker.com emails do not include a name of a third party agent to accept payment, nor links to third party services to pay for your item. 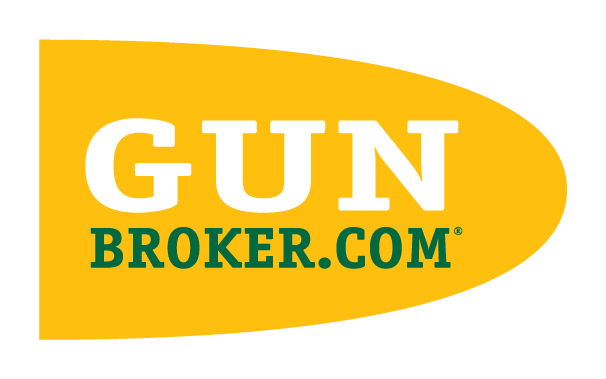 All transactions require the user to log into the GunBroker.com site. GunBroker.com does not send out "second chance" offers. We never ask you for your password, social security, bank, credit card or other information via email. In the event of a billing problem we only ask you to confirm the last 4 digits of a credit card number. We never ask you to call a telephone number. We send emails containing links, but all links should begin with http or https and look like: http://www.gunbroker.com/. You should never see a long string of numbers (for example, 111.234.113.81) or % signs in the web address/URL. After clicking a link in an email, you should always verify the web address/URL shown on the web page in your browser is the same as shown in the email.